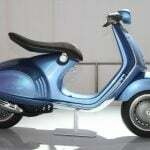 BMW previously announced it will unveil two new scooter models at this fall’s EICMA Show in Milan, but the German manufacturer may have some news for us even sooner. 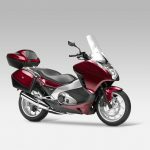 BMW‘s global media site has a new section set up for scooter news. The section is empty at the moment, except for a subsection titled “Scooter Technology”. 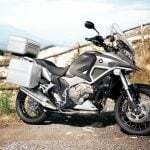 Until recently, the BMW Motorrad section of the media site had just three sections: “Motorcycles”, “Rider Equipment” and “Rider Training, Travel, Events”. Of course, this may be nothing more than BMW re-organizing its media site (and Germans do have a stereotype of being very organized). 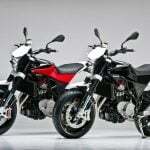 Earlier this year, for example, BMW moved its entire Motorrad section into its own section alongside BMW, MINI, Rolls-Royce and Husqvarna brands. Materials on BMW’s Concept C scooter, introduced at the 2010 EICMA Show, are still in the “Motorcycles” section but will probably be moved into the new section soon. On the other hand, the new “Scooter Technology” section suggests BMW may have some details for us soon about the upcoming production models. 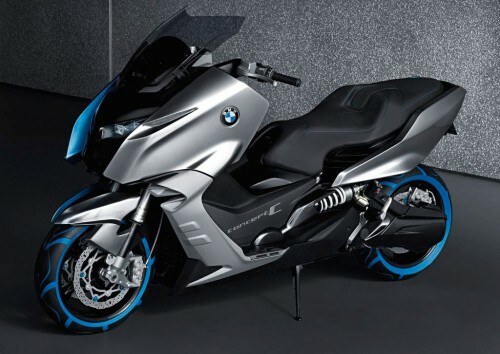 Hermann Bohrer, vice president of BMW Motorrad, confirmed there will be two BMW scooters at the 2011 EICMA Show in February during a launch event for the BMW K1600GT and GTL in South Africa. 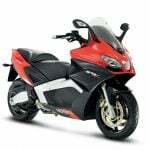 Our own Kevin Duke was at that launch and was able to get some hints about the BMW’s maxi-scooter. Testing is already well underway as a camouflaged scooter was reportedly spotted outside a BMW facility in Munich, Germany.